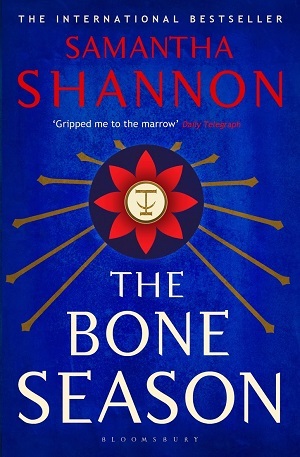 Added my review of Samantha Shannon’s The Bone Season over at Good Reports. I don’t usually review (or, for that matter, even read) YA fantasy novels, but this one came to my desk by way of a huge hype train. It seemed to me to be no worse than any other YA franchise fiction I have sampled. Which is faint praise, I guess.